Phoenix Surgicals is counted amongst the foremost Manufacturers, Exporters, & Suppliers of optimum quality Bone Screws. 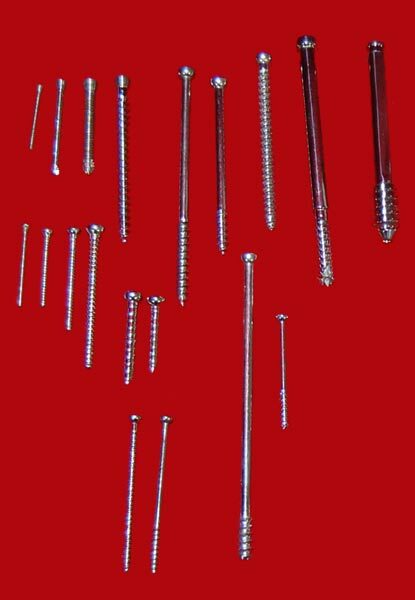 We are specialized in the manufacturing of a comprehensive range of Bone Screws. 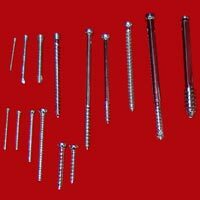 Our range of Bone Screws is inclusive of Cortical Screws and Cancellous Screws that is made with high grade metals. These sturdy, high-in-performance and cost-effective screws are hugely demanded in the market.